Despite the fact that improvement in the level of technology and innovativeness has changed the world positively, it has made us vulnerable to hackers and people with malicious intents on the web. Even organizations that should protect our data, such as telecom companies and Internet service providers are becoming party to invading our privacy, selling information to other companies/ marketers in exchange for millions of dollars. The government also monitors your internet activities. In this page, we outline everything you need to know about Backconnect proxy- a product that you can use to protect yourself from these invasive practices. 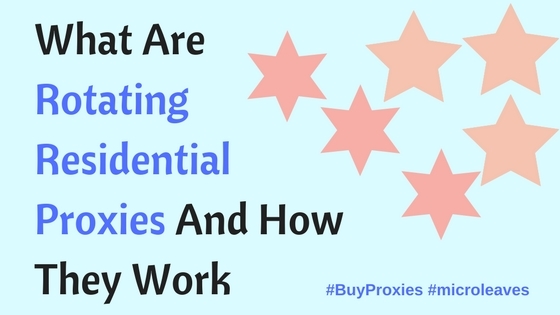 To fully understand what backconnect proxies are, you must have basic knowledge of what proxies/ proxy servers are and why they are needed. Proxies/ Proxy servers basically refer to “middlemen” for surfing the web, made up of software systems that let you make use of other IP addresses in a location that they chose rather than on their own location. They are able to hide their real IP addresses, which make them useful when you don’t want anyone to track your web-browsing habits. 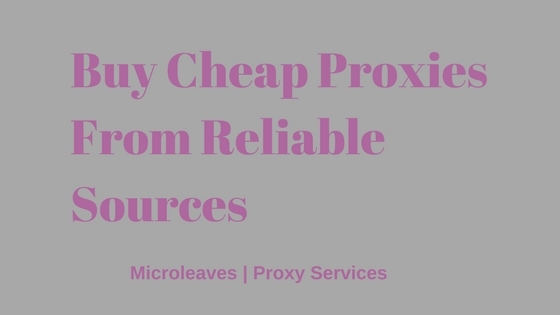 There are a variety of proxies in existence, ranging from regular public & private proxies to backconnect proxies, also known as reverse or rotating proxies. However, Backconnect proxies are known to be more secure and incredibly handy than regular proxies when it comes to making your internet activities untraceable. How Does Backconnect Proxies Work? 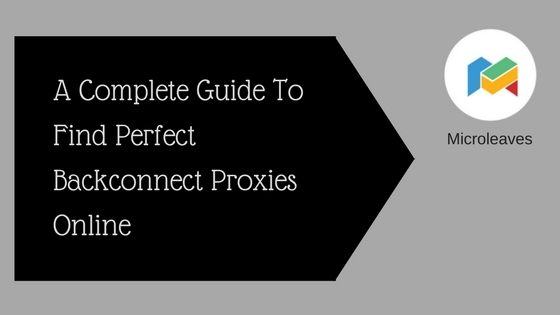 Backconnect Proxies work in the same way as regular proxies- with the same configurations. But the main difference comes from the proxy server itself or the network. Regular proxy generally let you receive and use just a single proxy or IP address while Backconnect proxy servers automatically assign a new & completely private IP address to the request from an extensive database of the available proxies, and then your request is tunneled through it.On every action you perform, or every time you send out a connection, the proxy connection switches to a new port, which makes your online activities difficult to track down. This means that you’ll be able to scrape data from search engines or browse the web without the fear of your IP address getting banned or blocked. On every action you perform, or every time you send out a connection, the proxy connection switches to a new port, which makes your online activities difficult to track down. This means that you’ll be able to scrape data from search engines or browse the web without the fear of your IP address getting banned or blocked.So if you really want to protect your browsing habits, location as well as your working preferences like shopping or playing online games, backconnect proxies are all you need. They make Search Engine Optimization (SEO) observe your requests as coming from multiple locations/ places rather than your IP address only. Note that Backconnect proxies also work differently. Some backconnect proxy servers assign every internet request routed through them a new IP address while others only change internet request IP addresses based on the time interval that typically changes after every 5 to 10 minutes. Have more widespread location than traditional proxies. Allows you to make more connections per minute than you can when using any one connection. Feature more available IP addresses compared to traditional proxies. Generally, they get banned or blacklisted less often since they run on residential IP addresses. Lets you generate an increased number of search requests at one time. Businessmen who transfer crucial data on a daily basis can make them as discreet as possible using Backconnect proxies. Easier to deal with, (especially when you’re making hundreds/ thousands of connections) since there is just on IP address. Private/ individual users are free to do whatever they want to do online, without their activities getting traced back to them, ever. Can be challenging to use if you only need IPs from certain regions/ countries. 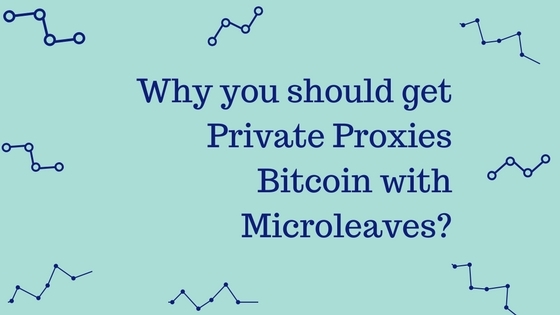 If you want to buy Backconnect Proxies, you must be very careful while choosing the company to transact with since they determine how good the level of protection will be. You must go through what they offer, prices, determine the quality of their proxies, customer service, etc. You can always read customer reviews and make a more informed purchase decision before you can place your order. 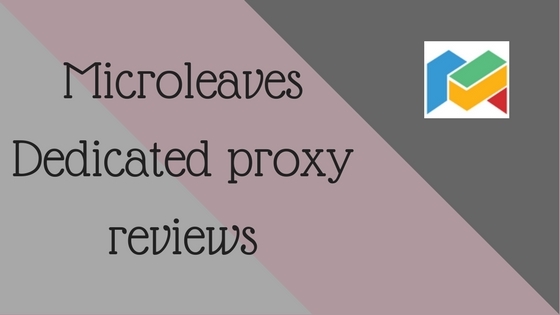 We highly recommend Microleaves- the most popular and reputable proxy supplier on the entire web. 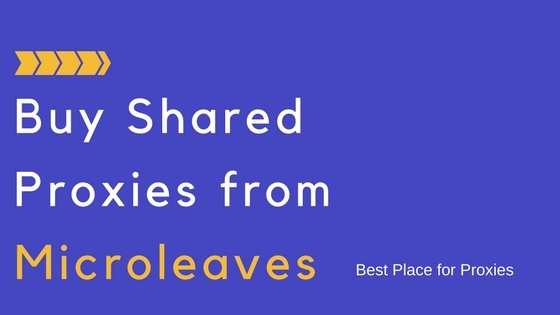 Microleaves offers excellent 24/7 customer support as well as 3 days money back guarantee for all their products. You’ll always be at peace while placing your order, knowing that you can get your cash back if not satisfied by what the service has to offer. They apply a technology that offers you thousands of IP addresses, which makes you completely anonymous. The IP addresses are changed after every 5 minutes with worldwide locations. You’ll enjoy using the advanced control panel, which comes with amazing features. Their Backconnect proxies work perfectly with some of the leading SEO tools, which include SER, GSA, Senuke, Xrumer and more. You’ll never be worried about Google’s rate limits. Unlike other providers, the company offers special backconnect residential proxies plans for everyone. You are free to choose from Basic and Special plans based on your needs/ budget. The process involved in ordering backconnect proxies is simple. You just need to set up a billing account by signing up, choose your membership, provide payment information and then provide a list of static IP addresses from your network for authentication. Your orders will be processed automatically within a few minutes. You are free to select multiple countries with the help of the company’s GEO Plans. Their backconnect proxies are compatible with all software on the market supporting HTTP (S) or Socks 4/5 protocols. You’ll be able to use backconnect proxies for every purpose; Ticketmaster, AXS, StubHub, Eimarketplace, Twitter, Facebook, Instagram, Soundcloud, YouTube, Craiglist, Pokemon Go, Amazon, Webmail, Search engines as well as sneaker websites like Footsite, OVO, Nike, Supreme Adidas, etc. The company offers zero bandwidth fees. 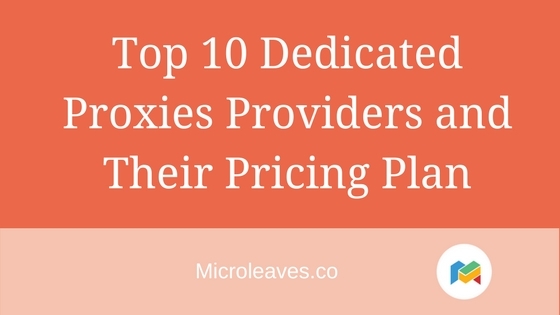 Some providers out there charge customers per gigabyte, but Microleaves charge for port number with unlimited traffic. Customers are guaranteed of zero blocked websites since the company’s P2P proxy network consists of residential IPS only. These IPS are never detected as proxies, meaning that your data will always stay fresh and accurate. Increase your online security and keep your online habits from coming to bite you in future by ordering backconnect proxies today.